Children living in and around Lichfield in Staffordshire are being invited to gain a small insight into the life of a submarine captain during a fun-filled activity which forms part of the forthcoming half-term school holidays. Local youngsters are being urged to try something different by taking part in a periscope-making workshop at Lichfield's delightful Beacon Park during this February half term. 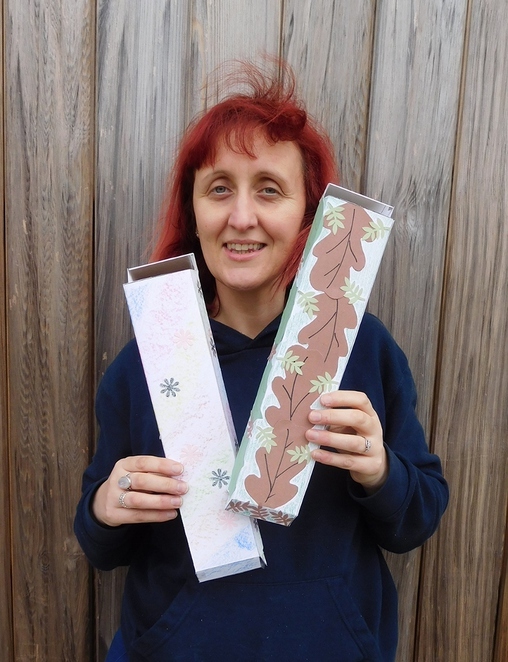 Lichfield District Council is hosting a series of craft workshops throughout Beacon Park on Wednesday 22 and Thursday 23 February, where children can make, decorate and test out their periscopes before taking them home. The workshops are aimed at children aged five and upwards and will run on both days at 10am, 11.30am, 1pm and 2.30pm. The completed periscopes will really work and can be used to either see above tables or even around corners. Councillor Andy Smith, Lichfield District Council's Cabinet Member for Leisure & Parks, said: "Come along to Beacon Park and have some fun learning how to make your very own periscope. This activity is a good way to keep children entertained during the school break and it is a good excuse to enjoy a visit to beautiful Beacon Park." 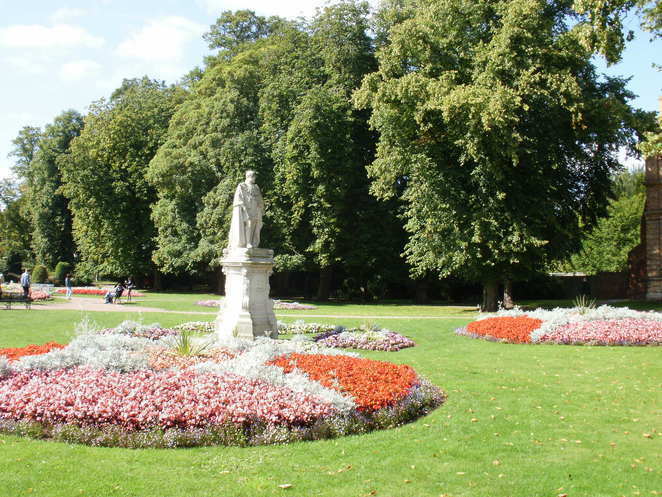 Dating back to the late 1800s, Beacon Park in the centre of historic Lichfield is set in more than 70 acres of picturesque formal gardens and open spaces. It began life as the Museum Gardens which first opened as a public park in 1859 during the reign of Queen Victoria. 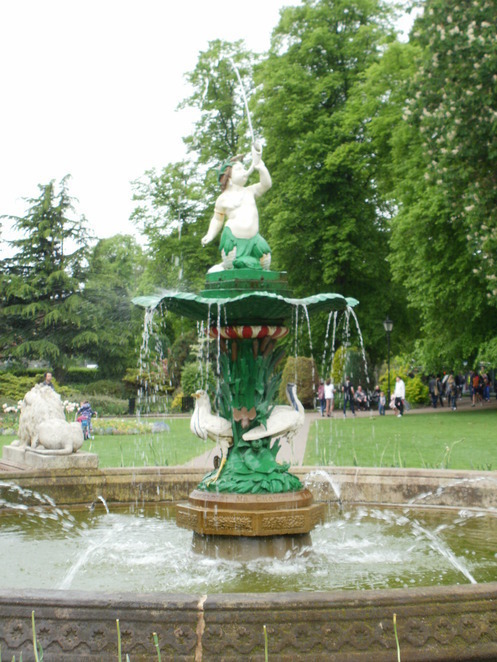 In more recent years Beacon Park underwent extensive renovation following a multi-million pound grant from the Heritage Lottery Fund and Big Lottery Fund which resulted in many of the park's historic features being restored and the development of new facilities. Visitors to the park are able to enjoy nature walks, a children's play area, boating, and an 18-hole par-3 golf course. The periscope workshops cost £2 a session with places needing to be booked in advance by calling Beacon Park on 01543 308869. All children must be accompanied by an adult.